Let’s face it, it’s the east coast of Australia that gets a majority of the attention. With the hip and happening cities of Melbourne and Sydney, plus such attractions as the Gold Coast, Bondi Beach and the Great Barrier Reef, it is easy to forget that there is even a western side to Australia! 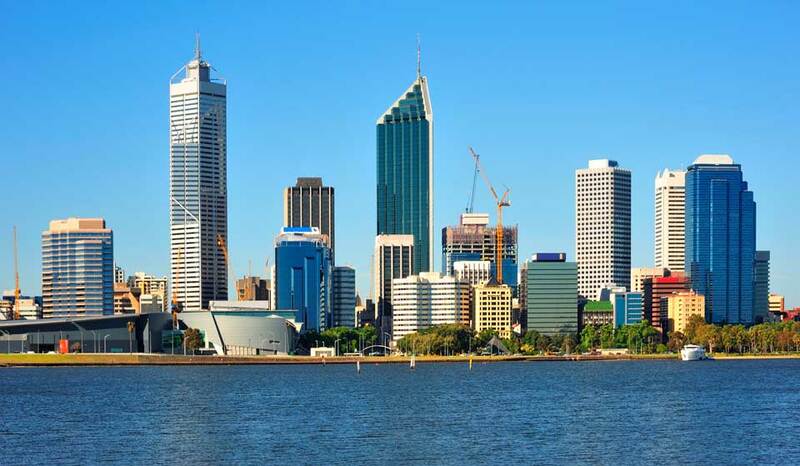 However, there is plenty to see on Australia’s forgotten west coast, and it all starts in Perth, the capital city of the state of Western Australia. Western Australia is the largest state in the country by area, stretching all the way up the west coast of Australia, and covering just about the entire western third of the land mass. Although Western Australia can often be overlooked by its eastern counterparts, this state has so much to offer. Perth, the capital city, is a tropical paradise with a world class wining and dining scene, located in the south of the state. This modern city is pretty much permanently drenched in sunshine, and offers the perfect mixture of city culture and stunning natural beauty. Funky bars, arts festivals, stunning beaches and pristine parklands are all on offer in this beautiful city. What’s more, just off the coast of Perth is the spectacular Rottnest Island, where tourists flock to experience some of Australia’s best snorkelling. Who needs the Great Barrier Reef when you can experience an abundance of tropical fish and coral without the crowds?! The snorkelling and diving on offer at Rottnest Island will not disappoint. If that isn’t your kettle of fish, why not cast a line and see what you can catch? The island offers some of the best fishing on the western coast of Australia. 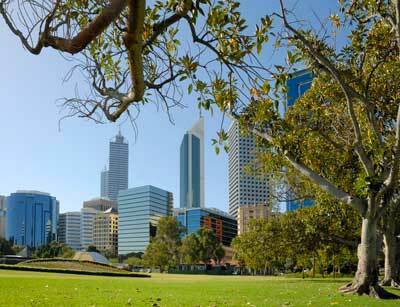 One of the major benefits of Perth is its proximity to other, must-see areas of Australia. For example, the Margaret River is located not far south of Perth, and is home to the perfect climate for wine production. A van rental from Perth will allow you to explore the Margaret River and all that it has to offer in terms of both red and white wine, including Cabernet Sauvignon, Chardonnay, Sauvignon blanc, Shiraz and Merlot, among others. With over 150 vineyards in the region, you will definitely find something to suit your taste. Many of the cellar doors also boast their own restaurants, offering meals using locally grown and prepared ingredients and paired with (of course) matched wines. This picturesque area offers a fantastic combination of modern and traditional vineyards, with some offering inspiring architecture and art galleries as well as a fantastic selection of wines. A Perth van rental will also let you explore further up the northern coast of Western Australia, where you can see incredibly white, sandy beaches and deep blue water. This area is known as Australia’s coral coast, and is home to many coral reefs that are excellent for diving and snorkelling around. If you’re feeling brave, there is even the opportunity to swim with whale sharks! If venturing into the water isn’t your kettle of fish, use your Perth van rental to experience the magnificent forests and hiking opportunities on offer. With so many native wildflowers and tree species in the area, the national parks of southern WA are a great place for a day walk and a picnic. Heading out to the coast will provide you with some excellent whale watching opportunities, as hundreds of southern right whales, humpbacks, blue whales and whale sharks make their way down to the Southern Ocean and back. Whales can generally be seen between the months of April/May and December.